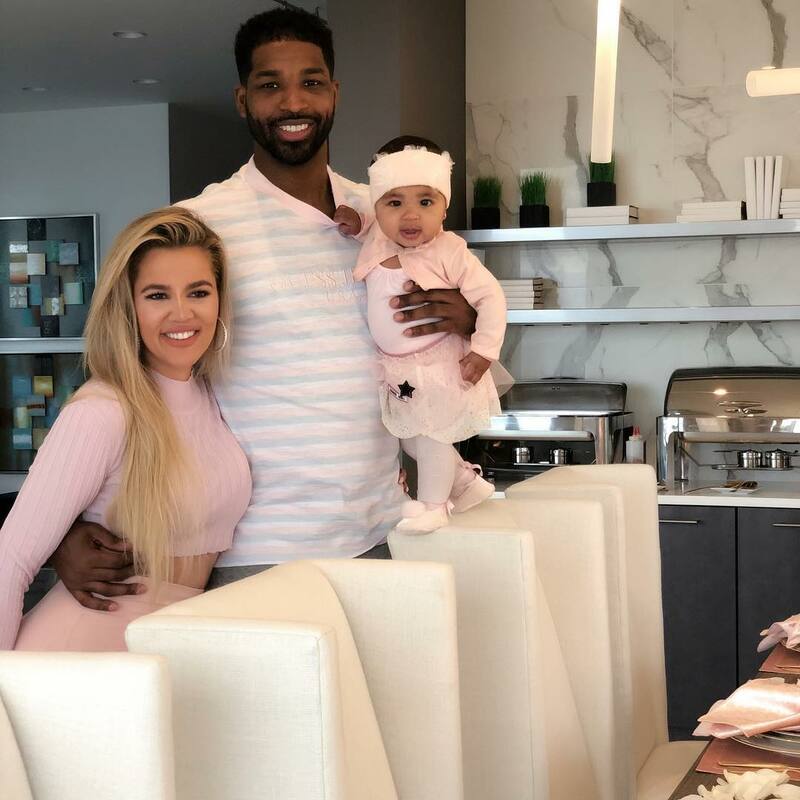 Khloe Kardashian has come out to defended ex Tristan Thompson after a fan claimed their daughter True ‘only needs her mum’. The reality star was left heartbroken last month when it was revealed her basketball player with whom she shares the 11-month-old tot, had locked lips with her sister Kylie’s best friend Jordyn Woods. Khloe is good. She’s doing really good. ‘Thank you, love! You’re so very sweet. But he is a good dad to her. My sweet and special baby True will NEVER be put in the middle of him and I. I promise that. 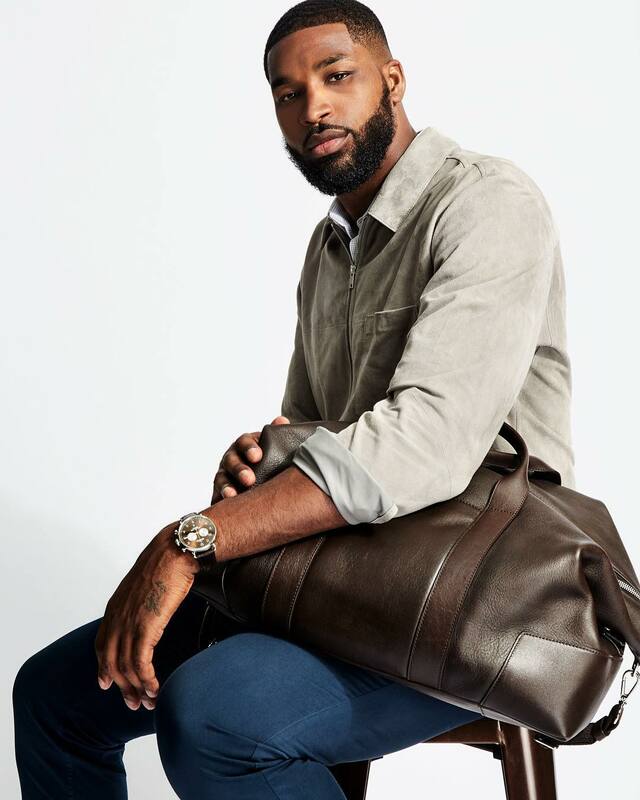 The 27-year-old NBA player had reportedly hooked up with Woods, 21, at a house party on Sunday, according to Daily Mail. Daily Mail later reported that Kylie’s friendship with Jordyn has been called in to question as she refused to believe the news at first but after checking in with partygoers her doubts were expelled and she is now torn about what to do.